Rare footage of David Bowie performing on Top Of The Pops is to be broadcast on BBC 2 tonight (December 21). The footage, which sees the singer play ‘The Jean Genie’, had been lost until last week, when retired TV cameraman John Henshall came forward with a copy of the performance. It was previously believed that every copy of the UK Number 2 hit had been destroyed. The four-minute clip will now be included in tonight’s Top Of The Pops Christmas Special at 7.30pm (GMT). Earlier this year Bowie’s biographer Paul Trynka said it would [url=http://www.nme.com/news/david-bowie/58668]take a “miracle”[/url] for the singer to return to the stage. Bowie has not released a new album since 2003’s ‘Reality’ and not played live since 2006, when he sang onstage with Alicia Keys in New York City. He has given no indication he is likely to tour again. 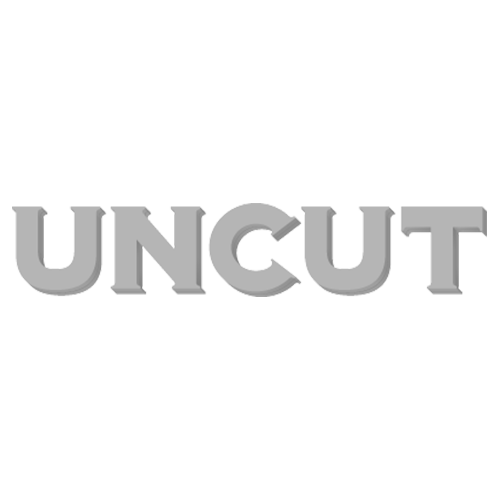 Uncut has launched a new iPad app which allows you to take a look back on the history of the iconic singer. Scroll down and click below to watch a video detailing David Bowie‘s various looks from down the years.